Outerspace Vodka is a five-times distilled Vodka with an ultra smooth and clean taste. 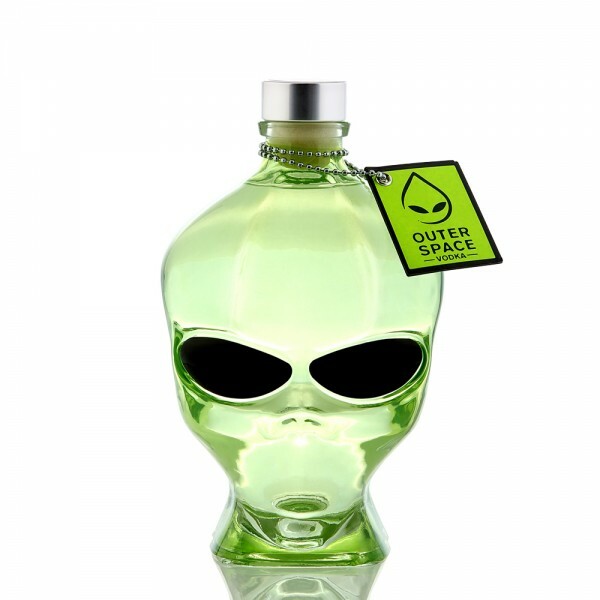 Presented in a unique, green alien head glass bottle, Outerspace Vodka has attracted something of a cult following among consumers and on social media for its edgy design, and great taste. A standout bottle for your home bar, enjoy in place of any premium vodka in cocktails and long drinks, or pull it out the freezer for an ice cold shot and certain conversation starter.